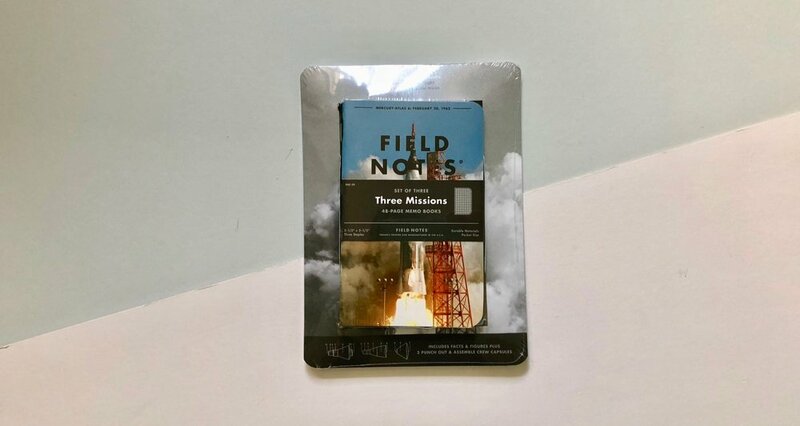 The Field Notes summer limited edition this year is called Three Missions and is centred around a space theme. This edition is different in that it features a photograph cover, similar to America the Beautiful and Campfire editions. 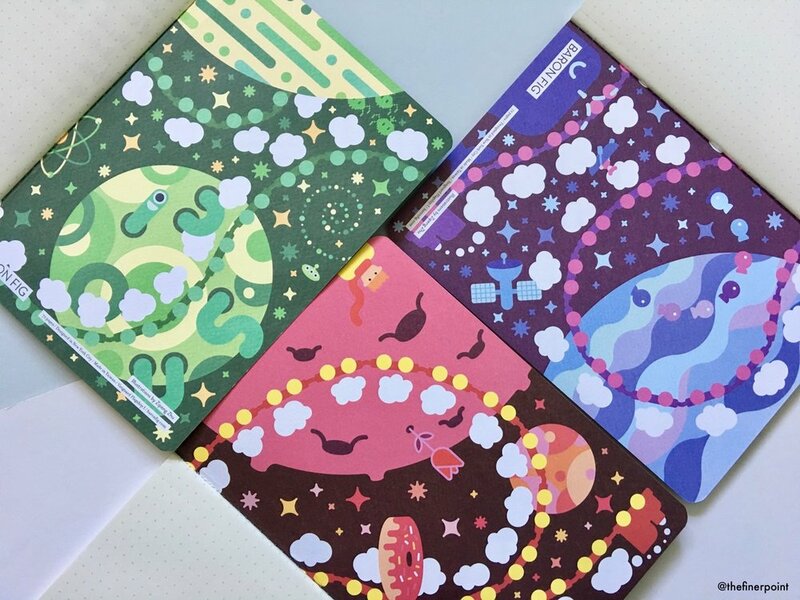 Each notebook features a different American space mission photo on the cover which has a glossy shiny feeling to it. The front shows a photograph of the shuttle, or a specific moment from the mission. The reverse includes the information on that mission and some interesting facts. Internal cover stock is a really nice light blue shade which compliments this edition nicely. 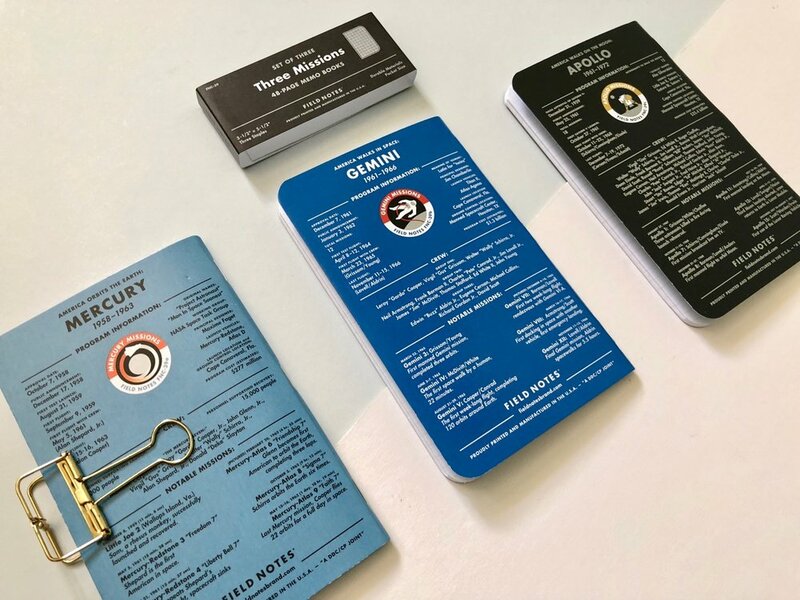 The books show the progression of the American space race, from orbiting the earth with Mercury, walking in space with Gemini and then walking on the moon with Apollo. The paper inside is the standard 60#T paper in white with a really nice subtle grey ruling for the grid paper. 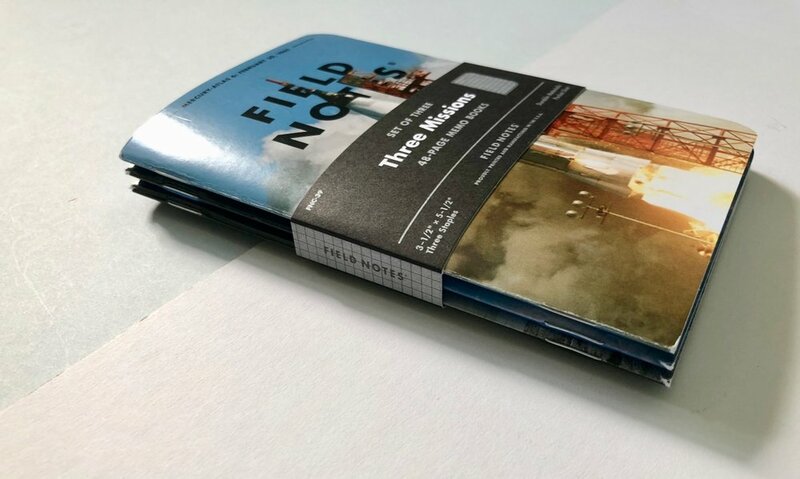 The paper performs like many of the recent Field Notes limited editions working really nice with pencils, gel pens and ballpoints. Fountain pens not so much. My feelings on this edition are mixed. I have been using the Mercury because I liked the lighter cover colour but these photograph covers are not really my cup of tea. 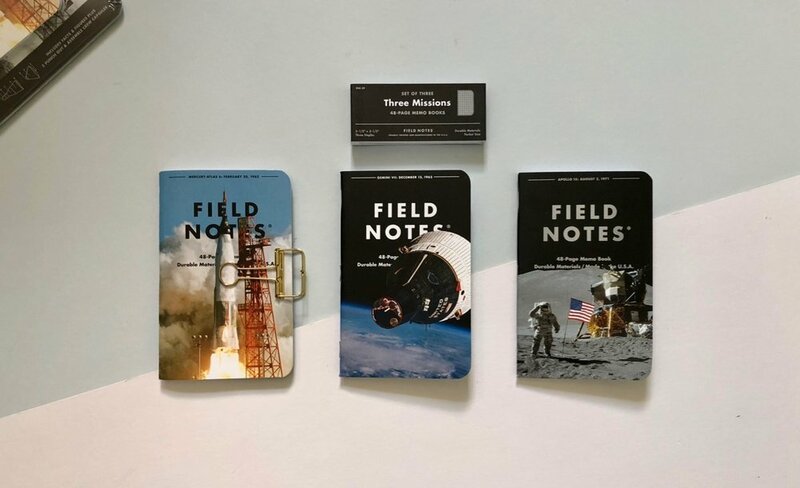 I can see the appeal and I am sure lots of people, even the non Field Notes enthusiasts, will snap a pack of these up. I do like the feel of the covers with the ‘aqueous coating’ that makes it feel a bit more hardwearing. The paper is nice and I have been using my notebook with a Blackwing 54 a lot and the pairing is really nice. I would say from the releases this year, as part of my subscription this has been my least favourite. They are more likely to be a notebook I will share with others and give out, rather than keep and use for myself. On the extras that came with this edition, the build it yourself space crafts and a decal, these were great additions. Mine sadly did not last in the hands of a 2 year old. They were quickly ripped up. I found them fiddly to put together, but its a really cool addition especially for the space lover in your life. Finally, the video that compliments this release is probably my favourite yet. 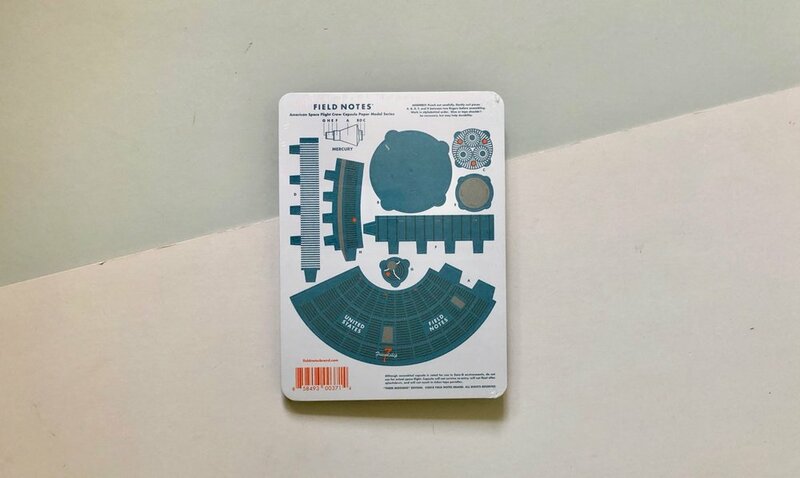 The fact they actually sent one of these models into space is crazy, but then thats the Field Notes crew. If you haven’t watched the video, or read the accompanying blog post go and check them out. Baron Fig sent me their latest limited edition Confidant notebook to review on the blog. All the thoughts shared in this post are my own. The latest Baron Fig Confidant limited edition is called the Show and Tell which is a collaboration with dribbble which is apparently a place where designers share the things they are working on. 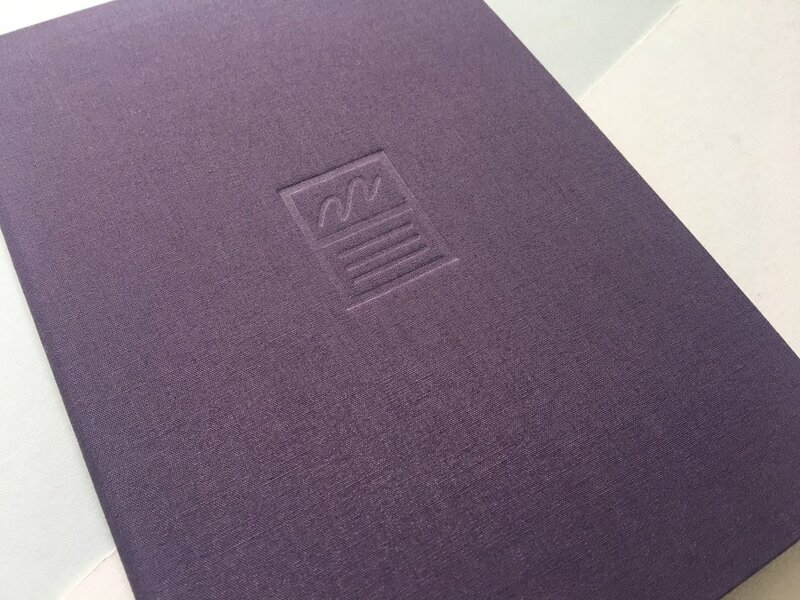 The Confidant is a gorgeous purple colour with the interior page layout debossed front and centre. 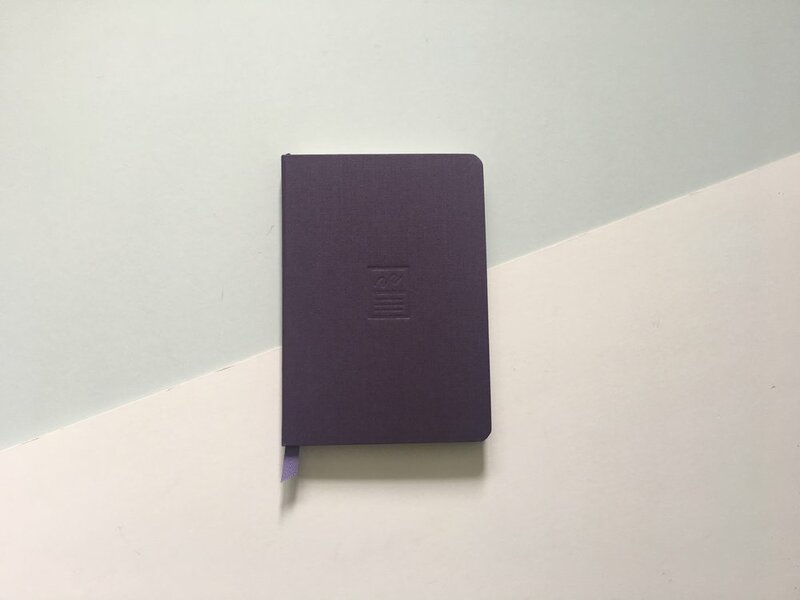 The bookmark comes in the same purple colour as the notebook and the logo/icon is printed on the inside cover. The page format is the really unique feature of this limited edition and not something I think I have seen on any other notebook. The top half of each page is blank with the bottom half ruled. This really reminds me of my primary school notebooks where we would draw a picture of what we did at the weekend and below write some commentary around it. This is the intention with this page layout and gives this limited edition its name. 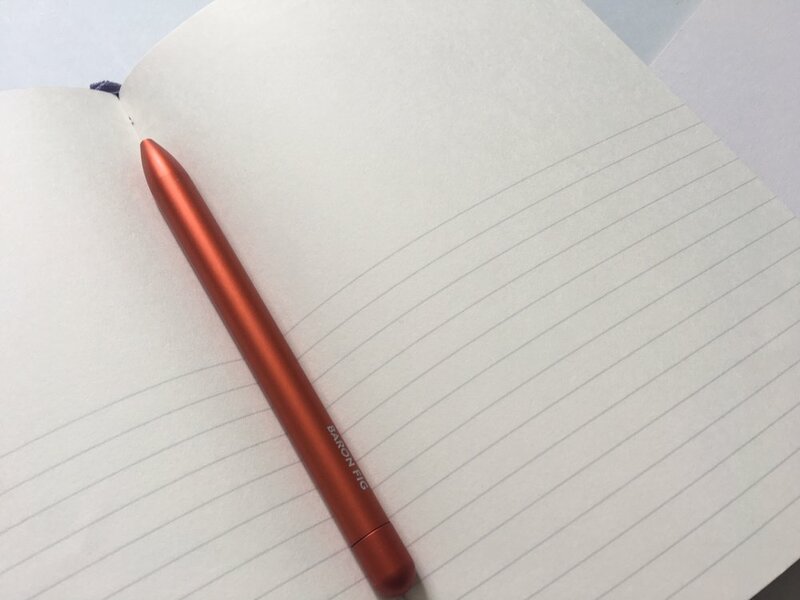 There is space to doodle your designs, outline plans, draw mind maps and so on and then below a little bit of space to write out some form of description. 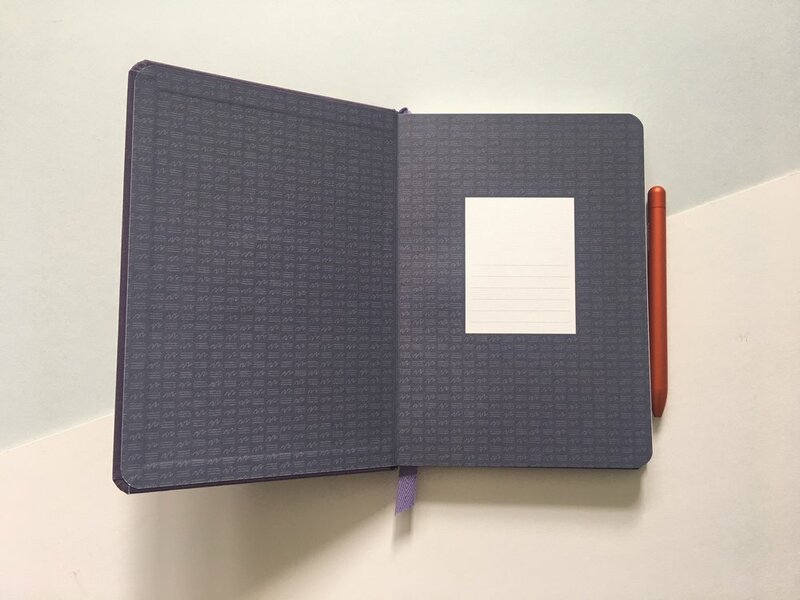 The layout makes this notebook unique and perhaps limiting to some people, but I love the idea. There are so many interesting ways that you could use this notebook. I am pleased that Baron Fig chose to use the Confidant for this page layout choice. The hard bound covers and the additional pages means you could really use this for long term projects or journaling. 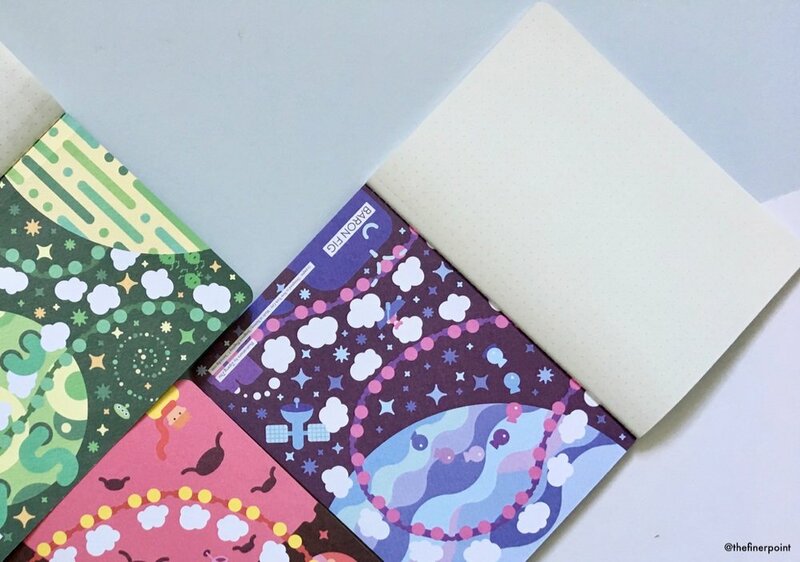 This limited edition is an example of how Baron Fig are thinking differently with their limited editions and not solely looking at a cover design, they’re considering the whole notebook. This is a great release and a notebook I will really enjoy playing around with. If you’re interested to hear how the design came into being listen to the Eureka podcast, episode 14, where they guys discuss how they came to this. Notebook chat starts about 18 mins in. Thank you again to the guys at Baron Fig for sending me this notebook to review.